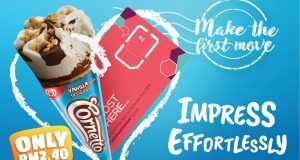 Available for a limited time only, Celcom Axiata is exclusively offering the Huawei Y6 (2018) smartphone for free when consumers sign up with Celcom FIRST contract plans. 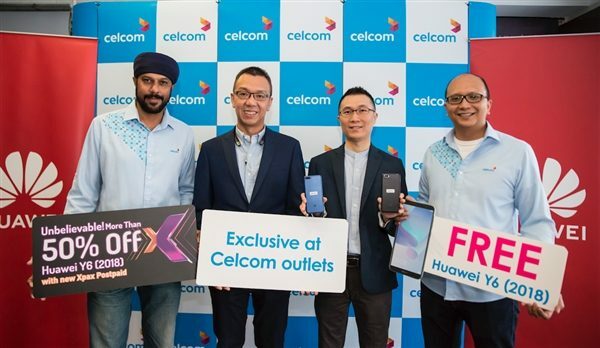 (L-R) Hacharan Singh, Head of Device Business of Celcom Axiata Berhad, Matthen Ng Aik Kar, Deputy Country Director of Huawei Technologies, Luke Au Kuan Yew, GTM Director of Huawei Technologies and Zuwairi Zakaria, Head of Pricing and Retail Marketing of Celcom Axiata Berhad. 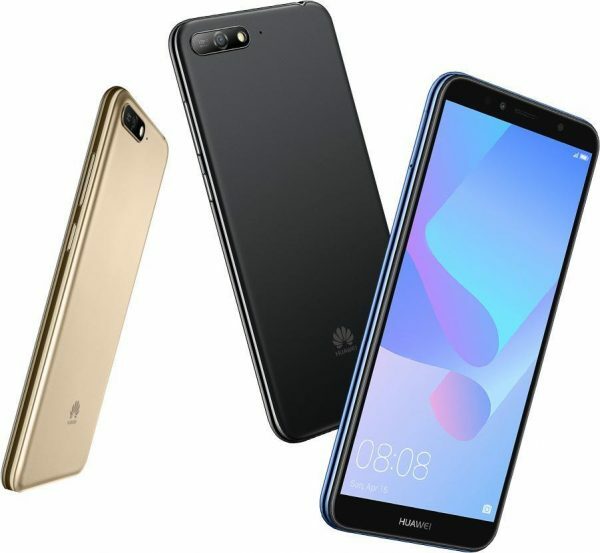 Officially announced last month, the Huawei Y6 (2018) smartphone (RRP RM619.00, GST included), available in Black and Blue, comes in a high-end sleek design together with a 13-megapixel rear camera, a 5-megapixel front camera, LED flashes and built-in filters, including Huawei’s Histen Technology that allows consumers to enjoy their favourite music with optimised sound delivery similar to theatre or concert hall environments. 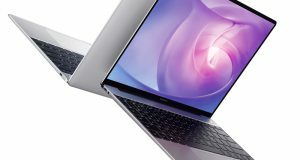 Huawei equipped the Y6 (2018) with a 2GB RAM and 16 GB storage, with a microSD slot. The display panel is 5.7” in diagonal with a tall 18:9 ratio and HD+ resolution (1440 x 720 pixels). The chipset is a Snapdragon 425. 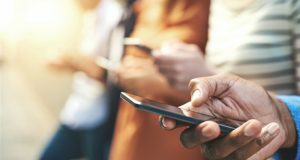 All the Celcom FIRST plans above include Unlimited Calls, WhatsApp, WeChat and free 100GB Super Video Walla. 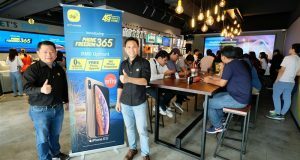 In addition, consumers can also enjoy the new Huawei Y6 (2018) for only RM25 monthly via Easyphone. 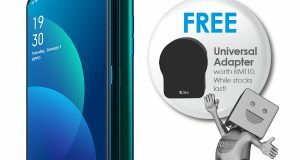 Azwan Khan Osman Khan, Deputy Chief Executive Officer, Business Operations of Celcom Axiata Berhad said Celcom consumers can remain digitally awesome with such an amazing opportunity of owning the latest Huawei smartphone for FREE or at affordable prices. 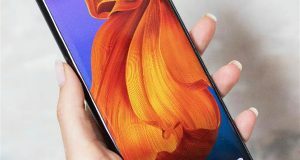 “Our consumers can immerse themselves with the best music and picture qualities via the latest Huawei Y6 (2018) for FREE and experience an awesome digital lifestyle, when paired with the best valued plans in town that offer so much internet,” he said. The Huawei Y6 (2018) is also available for purchase on Celcom’s Online Store on its website.